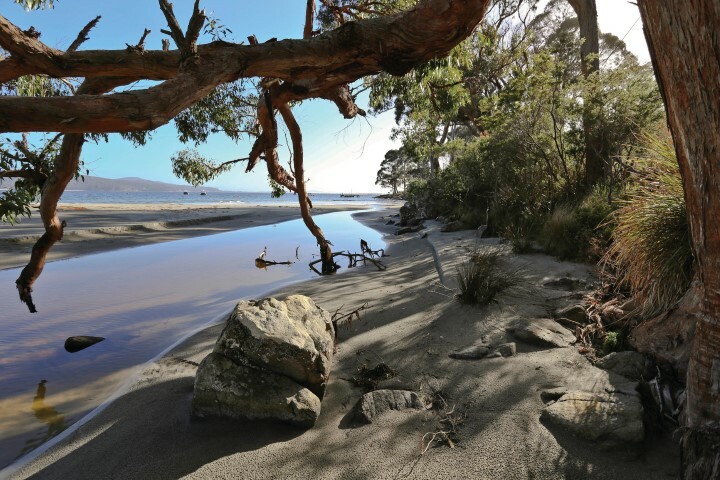 Snug is a perfect location for exploring much of Southern Tasmania. 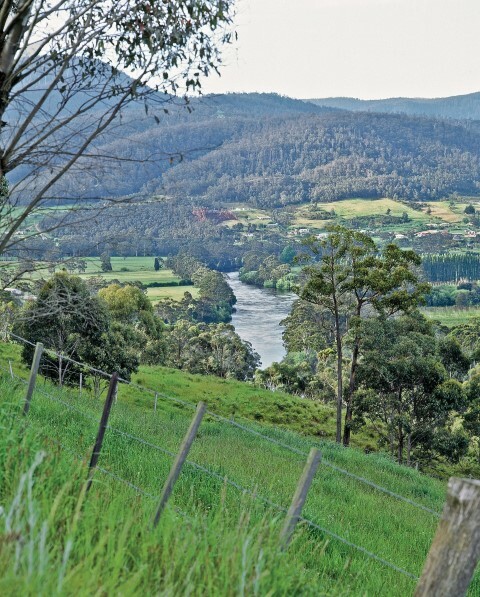 From here you can easily reach the Huon Valley, the D'Entrecasteaux Channel coast and Hobart. A 10 minute drive takes you to Kettering and the ferry to Bruny Island. The Kingborough Sports Centre is just 10 minutes away. Listed here are some ideas to help you decide what to include in your sight-seeing plans. At the bottom of this page is a more detailed selection of things to see and places to eat. You may not know that the first ship to explore the Channel area was under the command of Rear Admiral Bruni D'Entrecasteaux - hence the local names. Snug is situated at the northern end of the Channel, and was named not long after the colony at Hobart was founded because the Snug River inlet was a "snug and agreeable location". Numerous hiking and 4WD tracks. Great restaurants at Peppermint Bay, Kingston Beach, Blackmans Bay and more. Seaside cafes along the D’Entrecasteaux channel waterway. Great fishing – sea, river or jetty. Historic walks & bus tours. Imagine walking along unspoilt and pristine beaches, or riding wild rivers, strolling through peaceful countryside, bushwalking rugged mountains in untamed forests, or sailing sheltered waterways. Or would you enjoy the freshest fine food and wines, browsing in craft, antiques and art shops or just relaxing along the waterfront and enjoying the magnificent scenery? What are you waiting for? 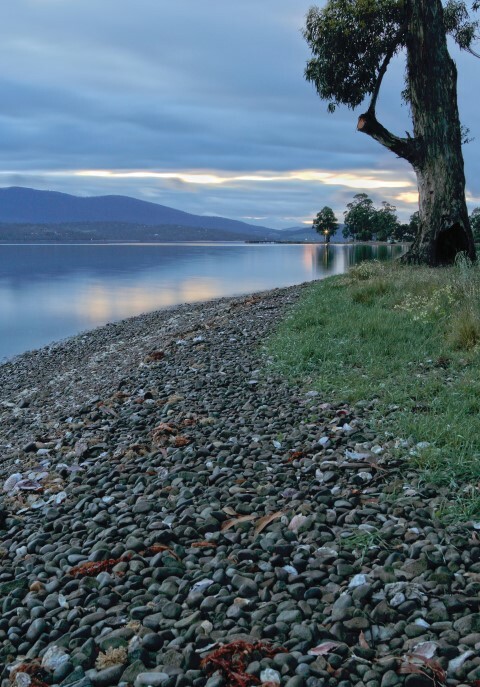 Come and visit the Huon Trail or download the Huon Trail Touring Map and Guide. Explore the rugged untouched West Coast Wilderness. Numerous bushwalks, touring tracks or amazing river and harbour cruises. Enter into pristine World Heritage Listed areas with ancient forests. History abounds with past convict settlements and mining townships. Plenty of activities available, or just take your own way in the wilderness! Visit the west coast tourism website. "Tasmania…an island haven at the edge of the world where you can still journey deep into pristine wilderness, and walk with wildlife found nowhere else." 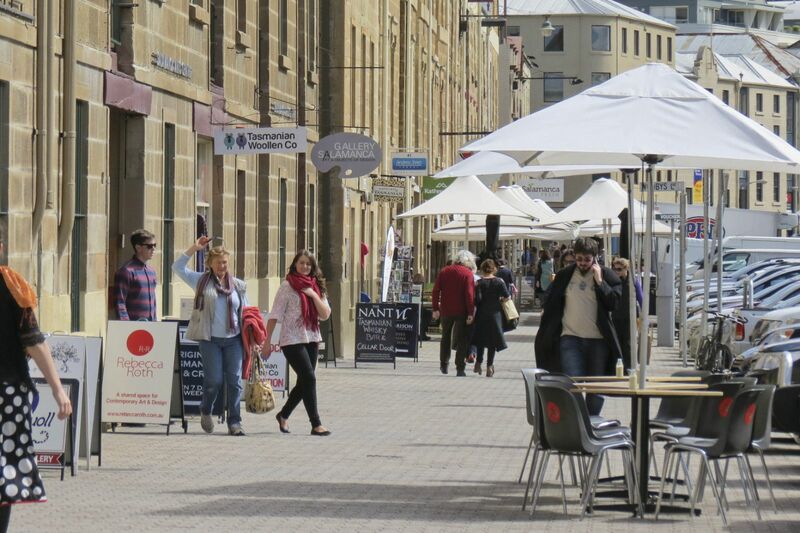 For more information on sites and events visit Discover Tasmania!